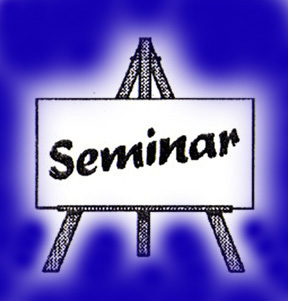 There is a Power Point presentation for each seminar session. 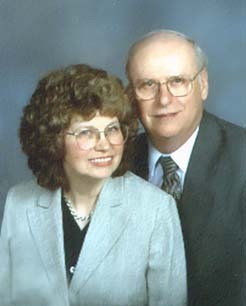 They will build your families and give you a Biblical, Christ centered foundation in your family. 90% of all illness is caused by stress. There are two cultures living in every home with children. Help should come through the church. Without church involvement, many families are forced to turn to secular organizations. To train members of the congregation so that they can effectively minister to families in their area as well as enhance their own family relationships. Ten minutes at the end of each session for questions and answers. We provide a Master Syllabus which is easily copied for each person attending the seminar. There is also a Power Point Presentation for each session. Print Preview To Print this material for future use.